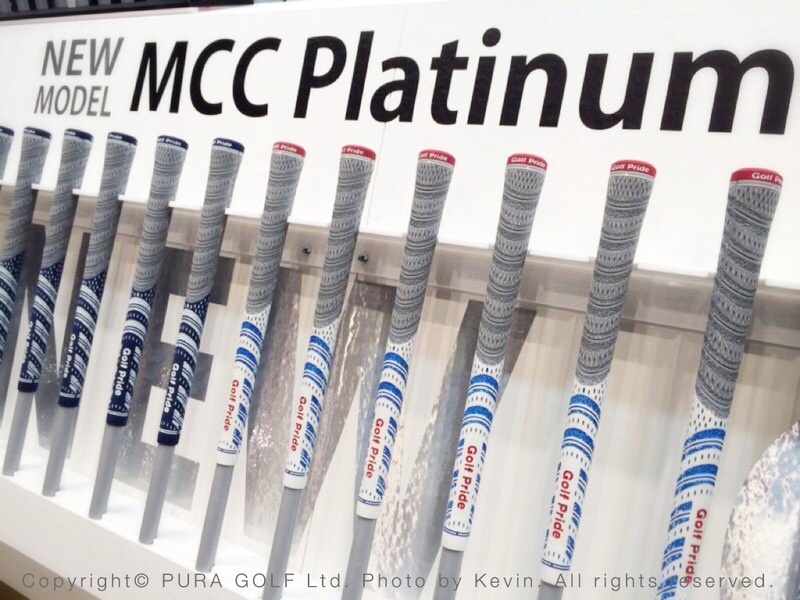 The New Decade MultiCompound Platinum Series from Golf Pride introduces four exciting new colors to this Tour-proven line of hybrid grips. The Platinum Series features a grey upper section designed with Golf Pride’s exclusive BCT® cord for all-weather control, and high-performance rubber in the lower hand for ultimate comfort and responsiveness. Available in Scarlet, Midnight Blue, and White.